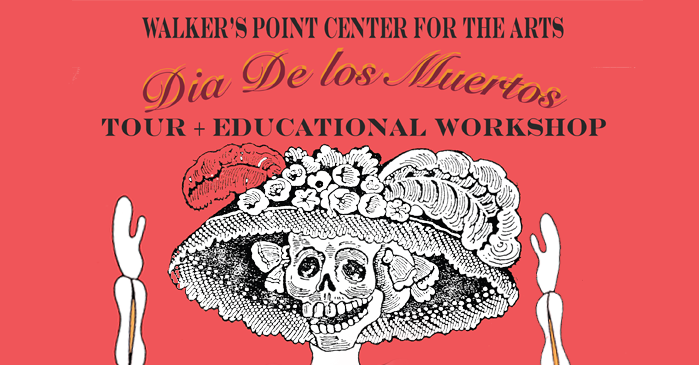 Walker’s Point Center For the Arts is seeking emerging artists to join our team of in-school artist-in-residents for the spring semester. Artists will lead students in 4–8 week projects in schools. Both visual and performing artists are accepted. Artists will work closely with MPS schools and students to implement an visual or performing arts workshops that would fit the needs of the schools. WPCA Arts Education Coordinator Maikue Vang, who oversees the program, will assist artists with curriculum planning and implementation, and other aspects of teaching and project management. * Age group project is intended for. * Length of residency (the amount of time the project needs to fulfill). Artists should expect to work closely with MPS Schools during or after school hours. Projects or workshops should take up at least 4-8 weeks, and expect to be present at schools at least two times a week. In total, the maximum of hours should not exceed 40 hours, including prepping, planning, and teaching. Artists should also expect to be flexible in their time with schools. * Have strong knowledge of their area of art through portfolio presentation. * Pursuing or have a degree in fine arts, art education, performing arts, or art therapy. * Have some knowledge in facilitating an art workshop in an MPS school setting. * Show professionalism in interaction with schools staff, faculty, students, and adminstrators. * Have reliable transportation to schools. * Exceptional time management (i.e. commuting, classroom time management, etc.). Artists are compensated based on experience and length of project. If you are interested, please submit a resume, portfolio, and proposal of a project you would like to implement through our program to staff@wpca-milwaukee.org. Deadline for submissions is December 16, 2015.